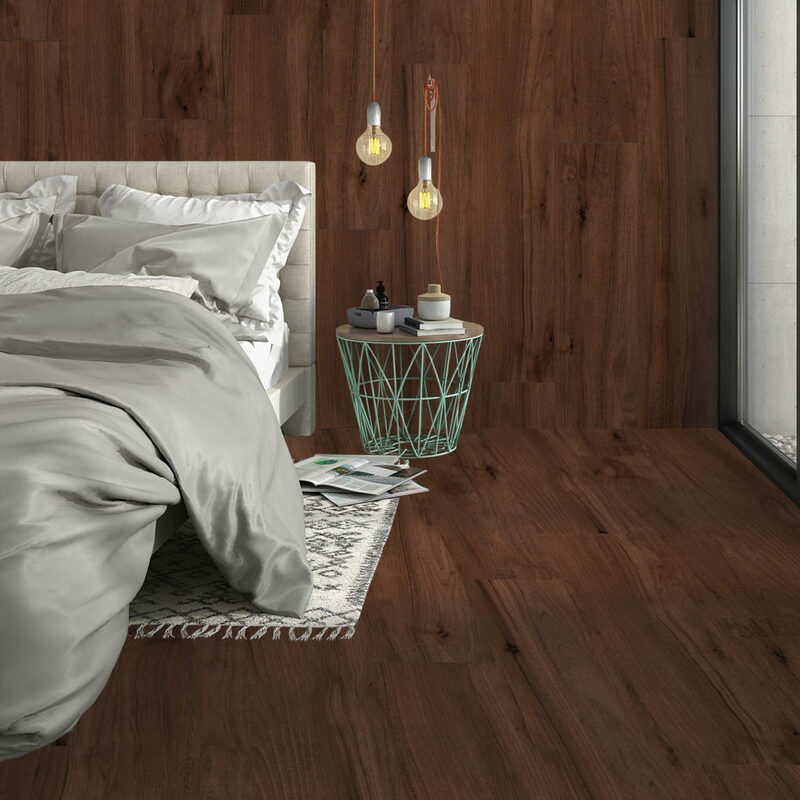 Description: The Cherokee series is a porcelain wood-effect tiles with a palette of very natural and attractive tones. Available in five colors Blanco, gris, beige, roble and mahogany. Discover the high quality realistic surface design, perfect for inviting the beauty of nature into your home.